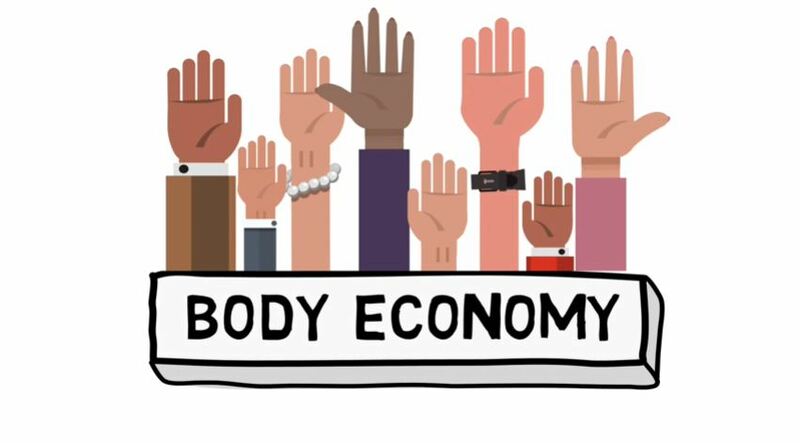 Although not-for-profit and against donor remuneration, the banks charge approximately $4.50/ounce of pasteurized human donor milk to cover operating expenditures, staff, and overhead. The total cost of donor milk for a preterm infant recipient ranges from $35- $767. In hospital, the cost is covered by Medicare, but outside of hospital, no private insurer currently covers the cost. This is because pasteurized human donor milk does not have a Drug Identification Number, which is issued by the Therapeutic Products Directorate of Health Canada and required to be considered for third-party insurance coverage. “The Baby’s Bottle” by Robert Vonnoh (1858-1933). 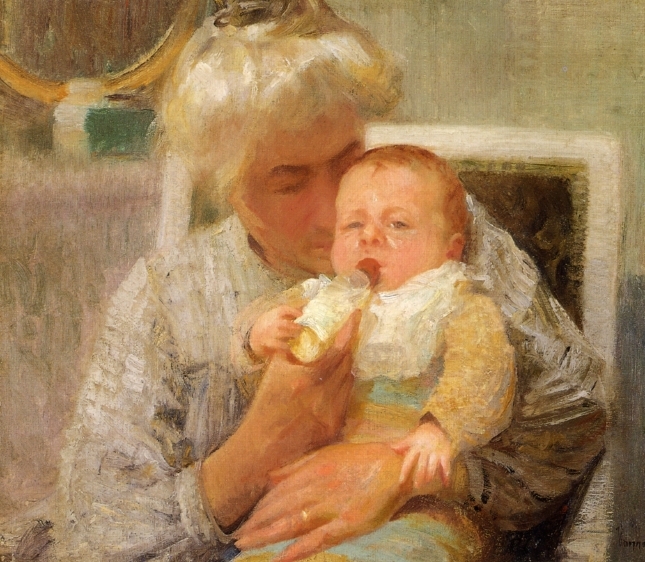 Image Description: Woman with white hair holds baby on her lap and is feeding the baby by bottle. Families ineligible for pasteurized human donor milk while in hospital or unable to pay for it as out-patients may seek donations of unpasteurized milk through social media sites such as “Eats on Feets” and “Human Milk 4 Human Babies.” The latter sites discourage remunerating donors. But human milk may also be purchased through onlythebreast.com, a virtual milk “Kijiji.” There are risks in using unpasteurized milk, and economic incentives complicate the risks. 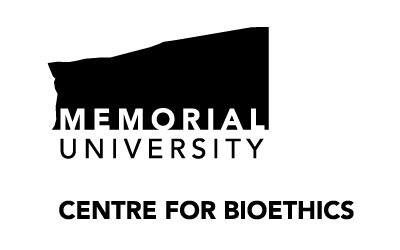 In response to growing demand for human milk, for-profit milk banks have emerged in the United States with the means to remunerate “donors.” As with the current controversies in Canada over for-profit sale of plasma, a human blood product, and remuneration of human egg and sperm donors, there are strong arguments against for-profit sale and donor payment for human milk. Payment may result in the exploitation of low-income individuals; impact quality by creating an incentive to water milk down; compromise safety in milk handling and truth-telling about health status; and impact other children by diverting milk that would otherwise be available to them. Human Milk Banking Association of North America banks screen donors and require donors provide negative blood test results for HIV, hepatitis and syphilis, and have their family or obstetrical practitioner ascertain lactating parent and infant’s health. They teach safe milk handling. Lack of regulation in the milk sharing and milk sale contexts not only creates risks to infant recipients, but to the lactating parent. The anticipated harms of paying donors to increase supply of donated human milk are not worth the risks. To mitigate the risks of for-profit milk banks in the United States, a few states have enacted legislation governing for-profit milk bank practices. The restrictions include: requiring for-profit banks follow Human Milk Banking Association of North America guidelines; delaying “donation” for a minimum amount of time after delivery; and that banks dispense most of their supply to infants in neonatal intensive care units. Despite the growth of the for-profit sector, the non-profit banks have never been more productive: in 2017 they dispensed 5.75 million ounces of milk. Human milk is described as “liquid gold” because of its health value and the effort of breastfeeding. However, this conceptualization risks displacing its ordinariness. It is, quite simply, the most normal, everyday food for infants. Medicalization of pasteurized human donor milk has made it more acceptable and widely used in neonatal intensive care units, but it is out of reach for too many. In lactation support, we use the phrase “milk begets milk:” the more you breastfeed, the faster the breast refills. Perhaps this is true at a systemic level: if we expand eligibility for pasteurized donor milk, can we generate more altruistic donation? In Canada, there is a need for legislation to guard against for-profit milk banking and a need for more education to encourage altruistic donation to existing banks. To improve equity and safety, health authorities should develop guidelines to expand use of pasteurized human donor milk and promote patient and provider understanding of safer milk sharing. Now is the time to address regulatory gaps and ensure equity of access, safer milk sharing, and protection from economic exploitation through for-profit milk sale. A longer analysis of this issue is available here.